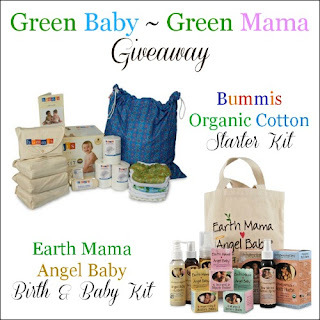 Here is your chance to win a full cloth diaper starter set from Bummis and Earth Mama Angel Baby! You'll be able to cloth diaper your baby and take care of your post-partum body with these natural products! 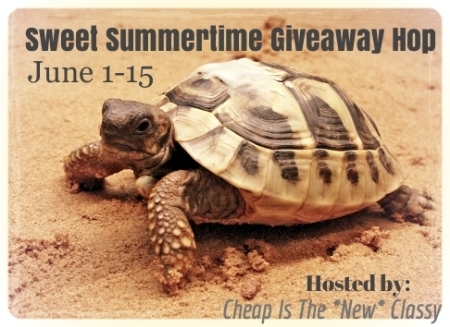 Enter to win the Woolzies Wool Dryer Ball Giveaway! 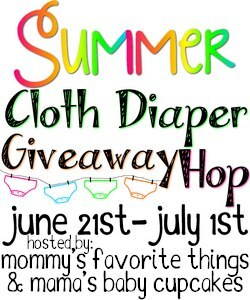 This cloth diapering and laundry wool dryer ball giveaway is part of the 2nd annual Summer Cloth Diaper Giveaway Hop! Heather from Mommy's Favorite Things started this event last year and now Mama's Baby Cupcakes is co-hosting. 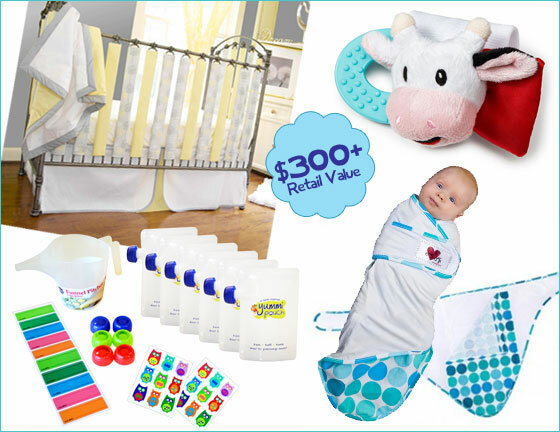 This hop is focused on items you'd want/need for everything cloth diaper related! 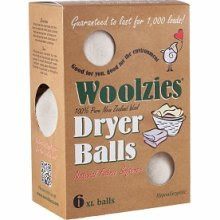 After entering my Woolzies Wool Dryer Ball giveaway for 6 XL all-wool natural dryer balls, use the linky below to take a look at the other 20+ blogs and enter to win their amazing cloth diapering prizes! We received a pair of prescription glasses from Firmoo glasses to review. You can also get a FREE pair of prescription glasses yourself from Firmoo.com. Just pay shipping (about $8) and you have a pair of free lenses and frames! You can add upgrades like tinting or polarized lenses for extra. Confession time: The last time I went to the optometrist I asked for a written copy of my prescription. I keep it in my wallet, just in case there's an awesome deal for free glasses! It has come in handy! My husband needed a pair of prescription sunglasses (like mine) and so we got a pair of tinted glasses from Firmoo. I think he chose a great frame! The frame has some green in it and my husband chose 80% green tinting--the maximum amount. S-U-M-M-E-R has finally arrived! It's time to get outdoors, tend to your garden, play with the kids, hike, bike, and enjoy the outdoors! But wait, what if your glasses get broken during all these outdoor activities? I didn't want to be without glasses, so I made sure to order a backup pair--and I got it for free! If you need a new pair of prescription lenses and frames--as a backup or for purely style purposes--you can get a free pair of glasses from Firmoo.com! Pick up a free pair of glasses so that you won't miss a moment this summer. New arrivals are part of the First-Pair-Free-Program. Now get yours for FREE! Taking good care of your household items and decor is good for the earth and the health of your family. 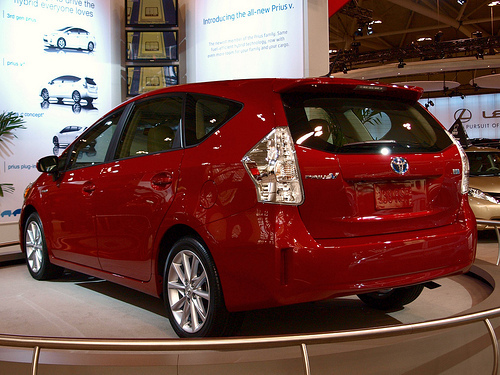 By taking good care of our possessions, we increase their lifespan and keep them out of landfills. We also require fewer new items to be produced, keeping production waste lower. As for the health of our family--this is especially important regarding fabric items such as rugs. Cleaning our cloth furnishings can help rid our home of dirt, dust mites, and tracked in chemicals and toxins. This is of course only if the cleaning method and solution itself is safe for your family. 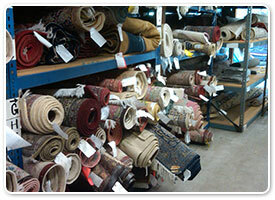 This is where ABC Rug and Carpet Care comes in. They use only organic cleaning solutions to protect your health, protect the environment, and even to prolong the life of your rugs and carpets. Feeling hot already this spring? Our weather is pretty crazy, from sweltering one day to freezing (literally) the next. We've had two weeks of this weather! I know it's going to get really hot soon, and the sweltering days are already too hot for my taste. 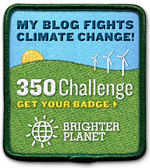 I'm looking for ways to be green while cooling my home. Check out these ways to be green while keeping your house cool. I've divided these green tips into free fixes (in this post), and more extensive home upgrades for you to consider (to be published in a later post). 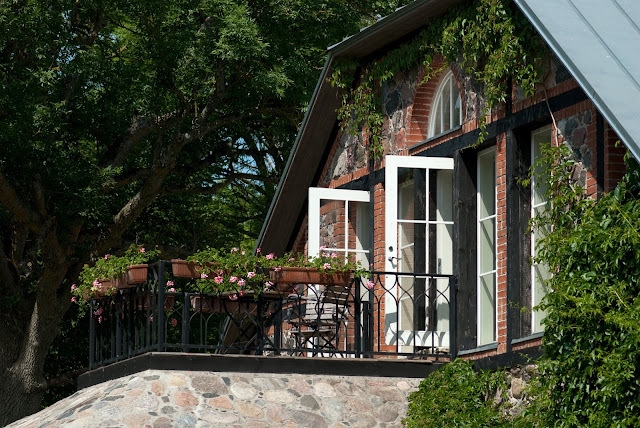 If you're looking for green heat and cooling options, start here with the easy fixes, and consider larger upgrades as well that will save money and energy in the long-term. Decorating your home can be a ton of fun, but it can also break the bank. Why not get creative and save some cash by being creative? Chances are, you've got a pile of things you have been meaning to get rid of, donate, or turn into your next project. 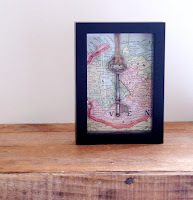 Instead of spending to decorate your home, up-cycle your old things into something new, beautiful, and frame worthy! 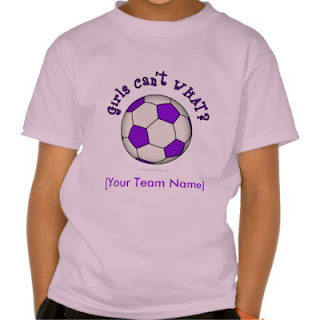 Here at Why We Love Green, you can win a "Girls Can't WHAT?" shirt or bag in any design with FREE personalization. I love that "Girls Can't WHAT?" is focused on helping girls everywhere know that they can accomplish any goals they set their heart and mind on. 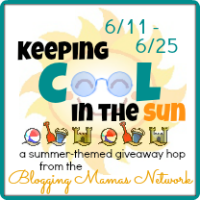 So here in this great Keep Cool in the Sun event, I've partnered with the Blogging Mamas Network and many other great bloggers to get you hooked up with opportunities to win prizes for summer! Here you can win a t-shirt to keep cool, or perhaps you'd choose a bag to take to the park or the beach? Your daughter or granddaughter will know you believe in her with these great items from "Girls Can't WHAT?" Win a $200 Melissa and Doug e-gift certificate giveaway here at Why We Love Green! 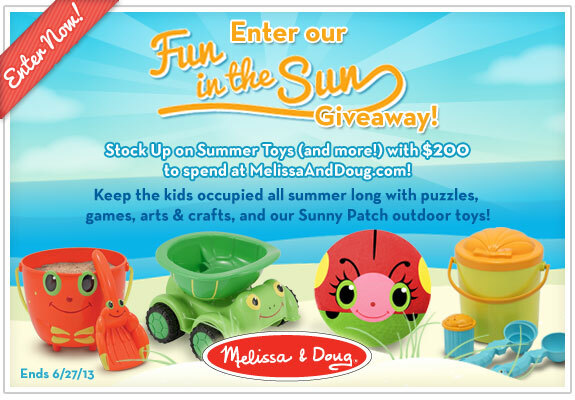 You can celebrate the summer weather with the educational, free, imaginative toys and games from Melissa & Doug. With your $200, you'll be able to keep the kids entertained all summer with toys for all ages including classic toys, tents, sand toys, puzzles, art & craft, plus more! Welcome to the Backyard BBQ Giveaway Hop! Are you excited to get out in the warm weather, but are looking to get grilling with some natural foods this year? Here is your chance to win Natural Hummus, Lentil, and Pomegranate Chips from Simply 7! In addition, Why We Love Green is also giving away 2 pouches of Sea Fare Pacifc Pacific-caught tuna! Yum! You can read my Simply 7 Chips review here and my Sea Fare Pacific Tuna review here. Enter the giveaway for your natural and healthy BBQ foods using the Rafflecopter form below! Here is your chance to win $25 to Vitacost.com! I have been loving my Vitacost products, including Mederma Stretch Mark Cream, Woodstock Farm Foods, Organic snacks, and Witch-hazel toner. This giveaway hop is hosted by Cheap Is The New Classy and Woolrich. Check out the grand prize giveaway for a new rug! Enter below using the Rafflecopter form to win a $25 gift card to Vitacost.com. Win a Destination-Inspired Monthly Subscription Box! Ever feel like you need to escape from your everyday life? I know I'd love to get a little bit of luxury pampering without the expense! Enter Escape Monthly, a destination-inspired box filled with full-sized luxury products (and samples) to help you relax and take a well-deserved break. Products in Escape Monthly's subscription boxes include spa and beauty products, snacks, and even gift certificates. Enter the giveaway for a free box below! 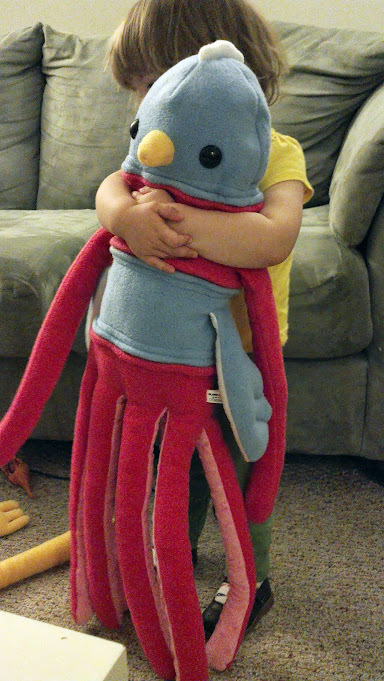 In addition, ALL READERS can use this coupon promo code: YOURESCAPE for 20% off for life!